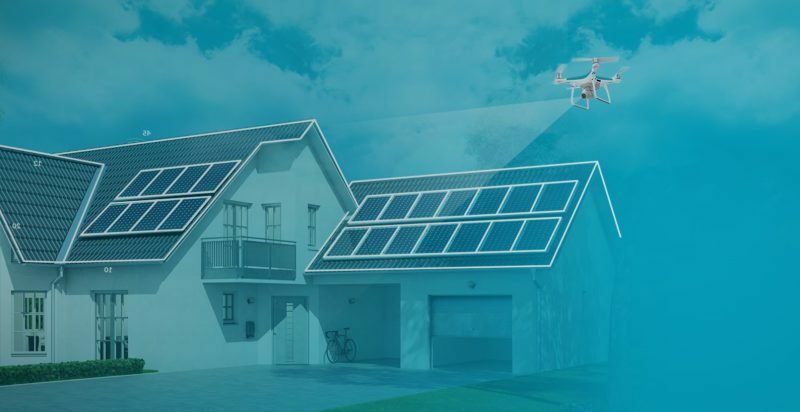 IMGING is software that enables drones to carry out roof and property scans with incredible accuracy and great efficiency. However, some may say that when you consider the outputs, it’s not really cutting edge because roof inspections have been available for many years – either by way of satellite images or from people clambering up steep slopes on ladders with chalk, measuring tape, camera, and (usually) safety equipment. 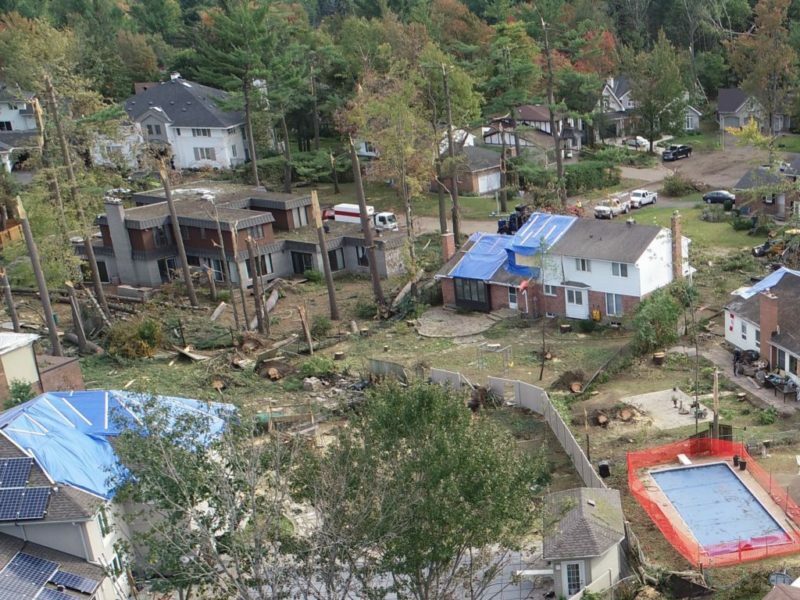 The drawback with satellite images is that they can’t be used for immediate damage assessment. You’ll always see the same image of the roof – even if there’s a tree sticking out of it as of this morning. The hazard for people on roofs is that they sometimes don’t come down the same way they went up. Roofing is construction’s most dangerous occupation. The following sums up IMGING’s advantage over the way people have always handled roofing inspections: It provides current information collected safely. That’s the irrefutable cutting-edge gain that our customers achieve. And yes, you get all those razor-sharp images, accurate measurements, 3D models – and scans take about 10 minutes but why belabor the benefits. One life saved, one injury avoided is all the benefit we ask for. Yet we continue to see hesitation. People who every day willingly reveal every personal detail on social media raise questions about drones vs privacy, consent, and data usage. Sadly – or happily, depending on your point of view – privacy no longer exists in the way it did 5, 10, or 20 years ago. Whatever personal information you’re not voluntarily tossing willy-nilly into the interwebs is otherwise captured by security cameras, dashcams, and cellphones everywhere you go. Do you know where all that information about you is stored? Do you even care? If you did, you’d never leave your home. Your home. The one place you are guaranteed privacy – just ask Siri or Alexa. And yet, when it comes to the commercial use of drones, we hesitate. 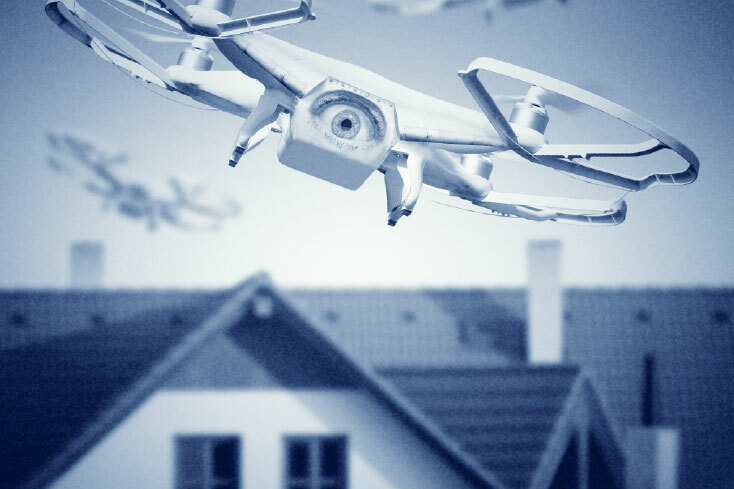 That brief flight over one’s house during daylight hours, operated by a professional whose only job is to identify property damage is seen as a potential erosion of our collective privacy. 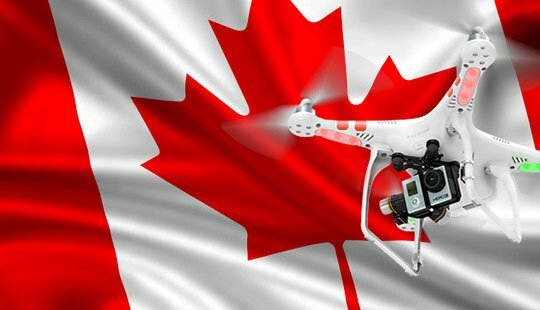 Even though the flight is permitted by Transport Canada, even though one is notified in advance, even though one’s name never appears on an inspection report … we hesitate. And while we do, another life may become a statistic. It’s an odd choice we make: to preserve a notion of privacy that no longer exists vs creating a safer work environment. Thousands of IMGING inspections carried out without complaint or incident prove that many get it. Do you?